Hey Starfleeters, I’m Zdravko of team Homeport, a SAT-1 Initiative spinoff. We’re one of the Starfleet Vol. 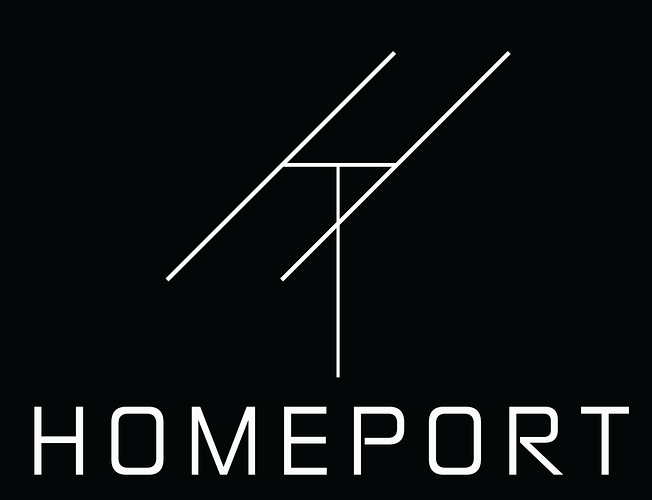 2 graduates and our solution, Homeport, is a ground-station-as-a-service platform. It provides a decentralized marketplace for ground station capacity, which operators of satellites or satellite constellations in space can use to maximize the output of their fleet. Homeport also allows them to optimize data session scheduling between the stations and the satellites. We aim to build a global, decentralized space data teleport across free and proprietary frequencies alike, for a variety of satellite operators. I enjoyed your presentation during the Demo Day and I think your project is quite innovative, although I am not really an expert on how satellites transfer data. Looking forward to updates from Homeport! Is it possible to build ground based short-wave digital networks node? It won’t be particularly useful for receiving satellite signals. Most of the commercially or scientifically viable satellite data is transmitted over UHF, S- or X-band frequencies.